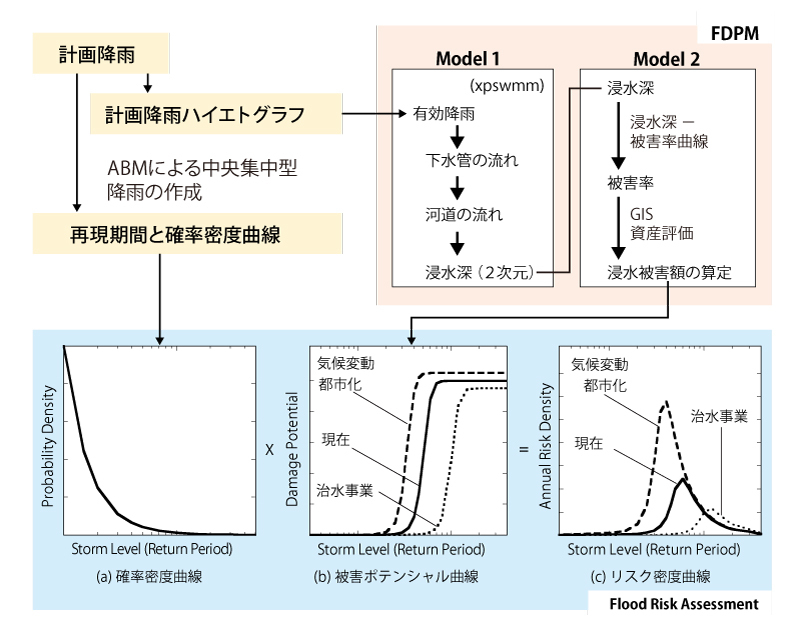 [ 1 ] Morita. 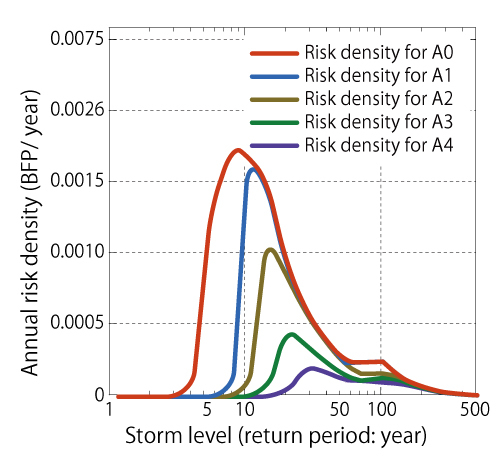 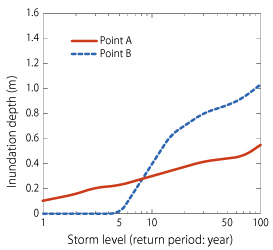 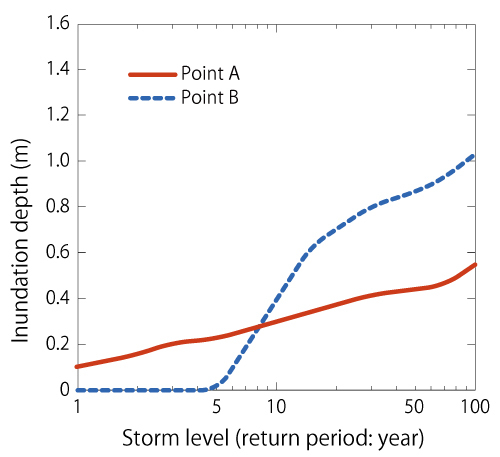 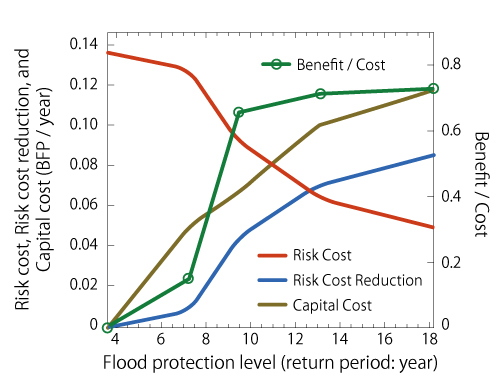 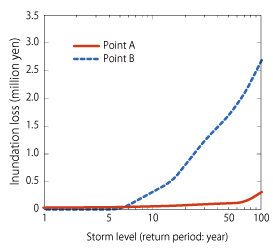 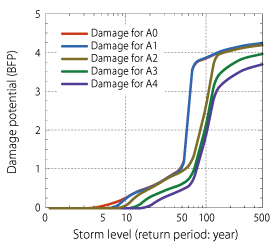 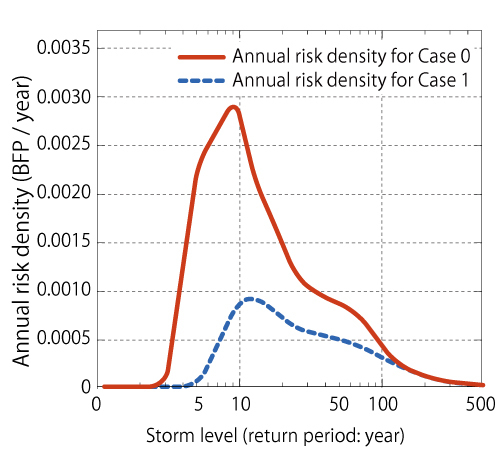 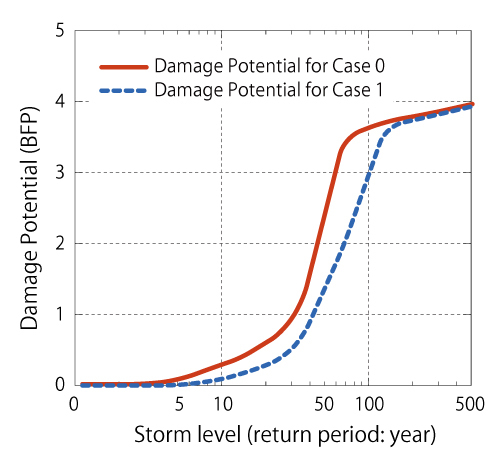 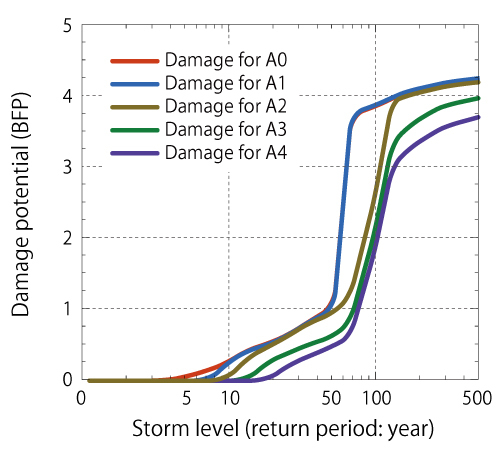 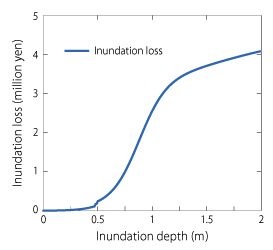 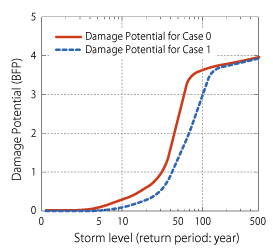 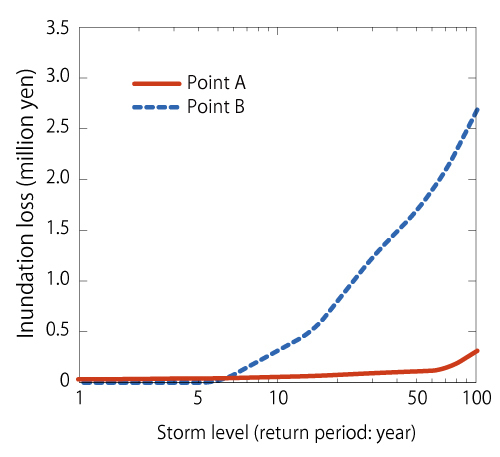 M.: Flood risk analysis for determining optimal flood protection levels in urban river management, Journal of Flood Risk Management, Vol.1, pp.142-149, 2008. 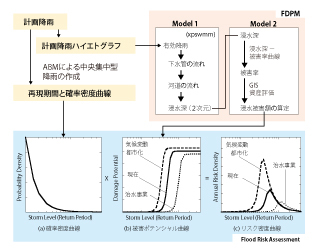 [ 2 ] Morita. 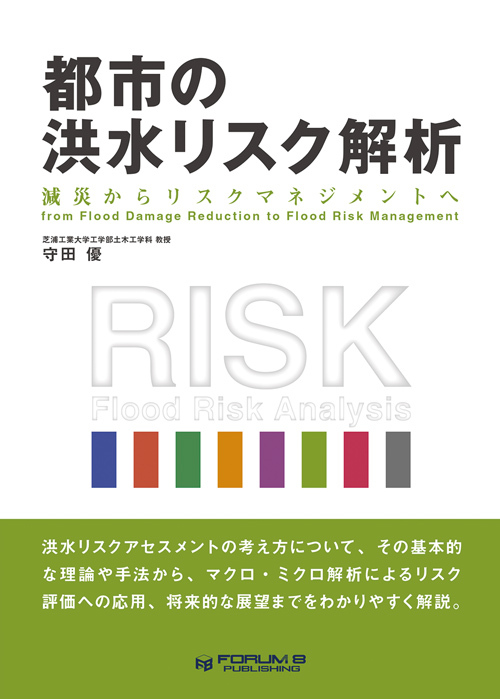 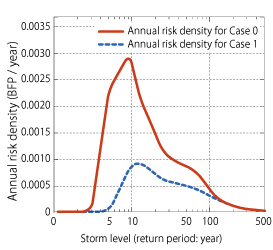 M.: Risk analysis and decision-making for flood protection level in urban river management, Proceedings of the European Conference on Flood Risk Management, Research into Practice (FLOODRISK 2008), Oxford, UK, 30 September -2 October in 2008, 2009.